In a church hall that Karen discovered the depths of her voice. As a young woman, she dedicated herself to gospel hymns and was called upon to lead the church band as music director. The duty was a natural fit: growing up around her mother’s large Polynesian family had instilled in her the role of music in bringing people together. The responsibility also became, in large part, Karen’s musical education. In charge of delivering a moving hymn from a group of players and singers with varied abilities, she herself needed to know the ins and outs of piano and guitar, leads and backing harmonies. Karen had to know how to get the best from every instrument, every singer. To do so, Ms Andrews called upon the music she loved as a young girl: Soul and Gospel. 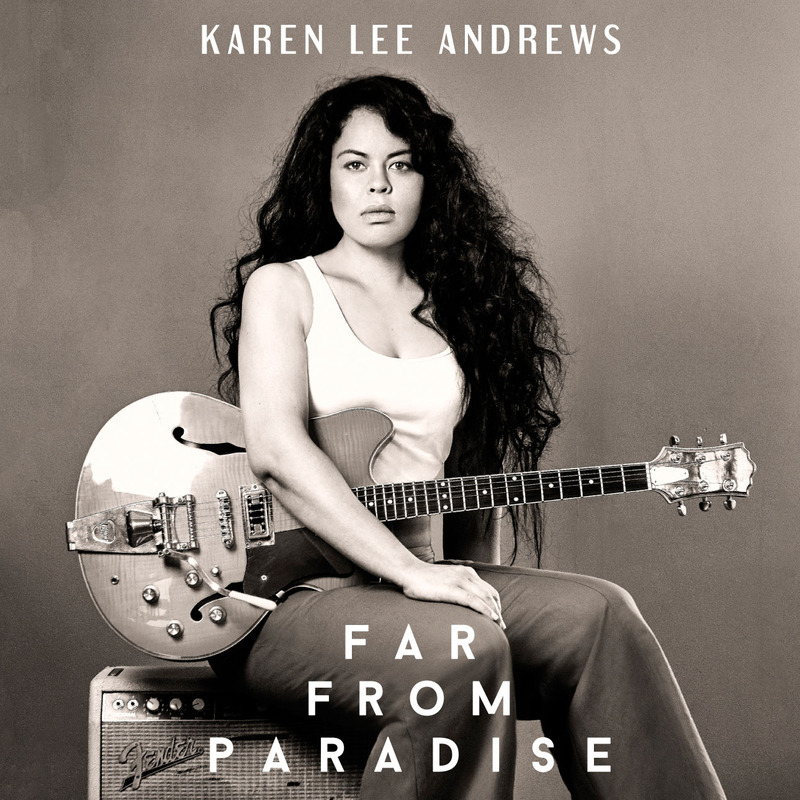 In the crowded Andrews family home in Koonawarra, a young Karen listened to her brother’s Motown records and to the satin voice of Stevie Wonder. Singing along to those golden hits, and to traditional Polynesian songs, was simply part of everyday family life.